Construction has now officially begun on the 243 hectare Moorebank Logistics Park, one of Australia’s most important freight infrastructure projects to address urban congestion and improve national freight connectivity. Together with the $3.6 billion Western Sydney Infrastructure Plan and the Airport at Badgerys Creek, the project will be a major economic contributor to Western Sydney and the broader national economy. mobius was appointed by Qube last year to develop the brand name and visual identity. 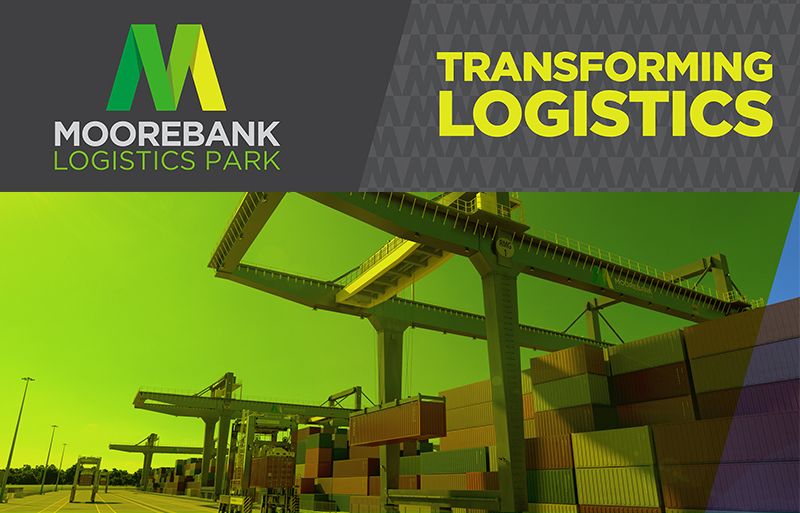 After completing the brand identity development, we are now undertaking creative development and campaign activation for this landmark infrastructure project, building on the theme ‘transforming logistics’.